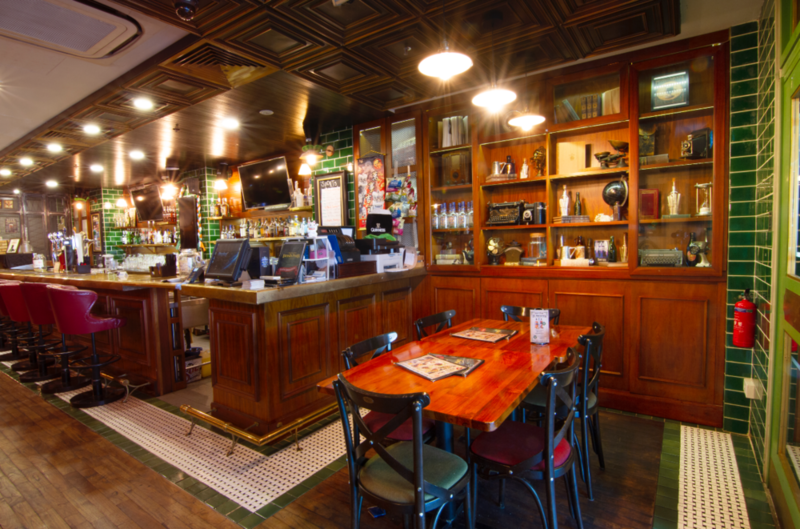 The best Irish Pub in Singapore is located conveniently in the Orchard road district, in the Orchard Towers building. Sports, bar grub & cold pints await you. Meats N Malts is a bar and diner in the industrial estate of Tai Seng that takes pride in its fusion of modern American interiors with great comfort foods. This sprawling 7,000 square feet club boast the best in live entertainment and as excellent world music rendition by our resident DJ. Playing to a full capacity crowd nightly, this club stands alone in delivering unsurpassed leisure for your ultimate pleasure. Balinese inspired club, boasting the longest Happy Hours & Lowest Prices in Orchard Road, Singapore. Open Mic KTV with Darts, Pool and many other games from Monday to Saturday. D'underground turns into an international club every Sunday from 4pm to 2am! Goodfellas is an auto repair and servicing shop located along Soon Lee Street.